Our team at Wedding Inc. partners with the best of the best in Orlando to offer couples an all-inclusive wedding package that is comprehensive, stress-free and has beautiful elements from the best wedding vendors in Central Florida. We LOVE sharing Atmospheres Floral and Décor with our couples. 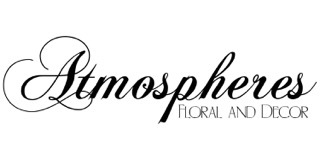 Founded in 1984, Atmospheres Floral and Decor has grown to be one of the top event design companies in Central Florida. Debra, their owner is a 2nd generation florist. Her passion to bring event floral design to the next level has led to many years of success and a proud collection of awards to show for the outstanding service. 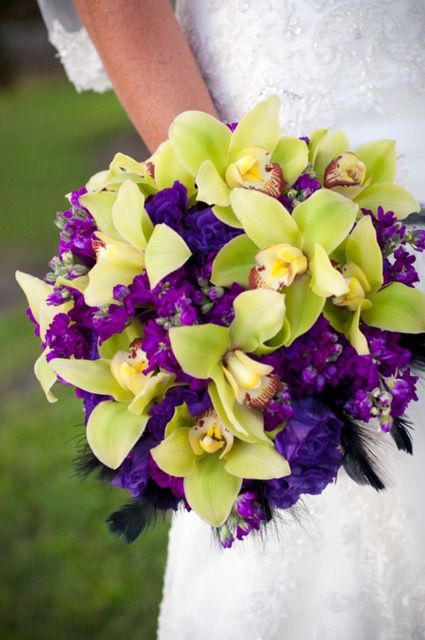 Debra is an award-winning floral designer with over 25 years’ experience in floral artistry. Her passion for people is evidenced by her work and the wonderful reviews from her many happy clients. Growing up in the family flower shop is where her love for floral artistry began. We also adore her for her big heart, she gives back to our Central Florida wedding and events industry as well as other charitable endeavors; Pediatric cancer is an area she cares deeply about. 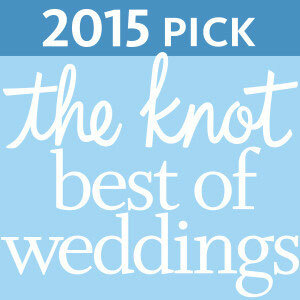 Each of our Weddings Inc. packages includes some of her beautiful work. Our intimate ceremony package Mint Julep includes fresh personal flowers, a bridal bouquet and boutonniere in your colors and style. More comprehensive planning packages may add in additional floral pieces such as a maid of honor's bouquet and best man's boutonniere. We also love some of the beautiful additions like a basket of fresh petals for your flower girl and a miniature boutonniere for your ring bearer! 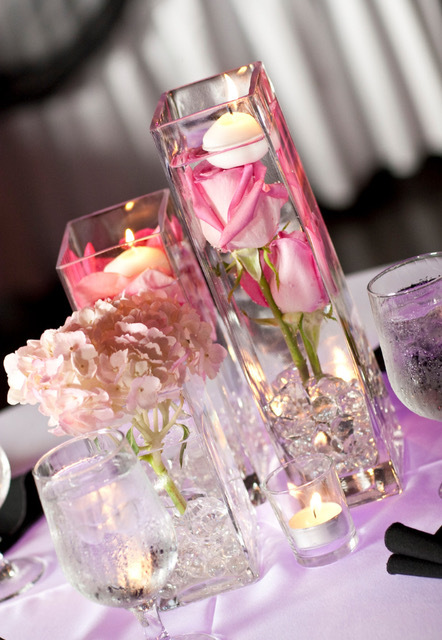 Various planning tiers add in additional floral and décor elements all the way up to our amazing Manhattan package which includes a large selection of personal flowers as well as fabric drapery with floral sprays for your ceremony gazebo and twelve upgraded centerpieces for your guest tables. We know that you will adore Debra and the Atmospheres team as much as we do. Reach out to our Wedding Inc. team today for more information on our comprehensive Central Florida wedding packages for your special day!